Welcome to Red Dome Lava products! We are Utah’s largest open pit lava mine, specializing in lava, cinder, and scoria products. We are here to meet your decorative landscaping and construction needs. Red Dome is located 9 miles west of Fillmore, Utah. We are able to provide you lava rock in any size you would like. Red Dome has three colors of lava rock. Red lava rock, which can vary from dark red to a lighter burnt orange. Black lava rock which can vary from midnight black to a grey green. And Chocolate lava rock which is a mix of every color as we mine across the color veins. Used in structures or projects that require specific weight requirements such as bridges, overpasses and multilevel building floors. 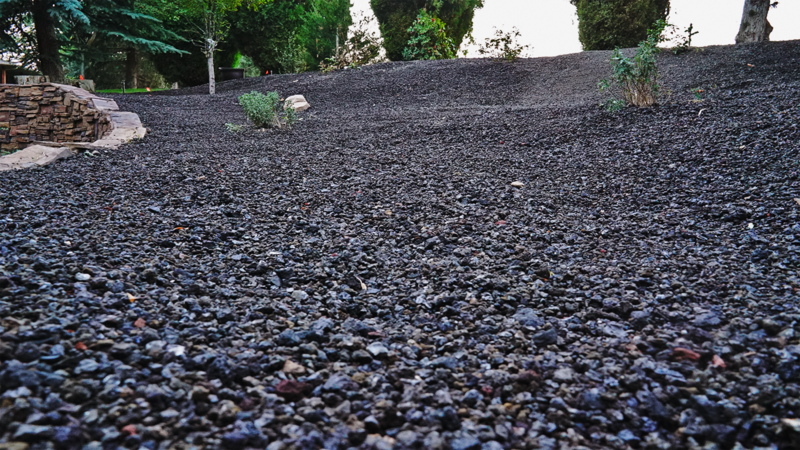 Our lava rock can be used as decorative boulders, ground cover, or even as a soil conditioner. Foamed Obsidian lava rock is sharp and abrasive and provides great traction on road ways and freeways packed with snow or ice. It can also be used for personal walkways and other places that ice and snow build up. Lava rock is PH neutral and will not cause problems with grass or vegetation like other chemicals and salt can. In fact, plants love our lava rock! Red Dome offers a variety of aggregates to meet your construction needs. The common theme is light weight, high strength. Our products are mother natures lightweight aggregate. 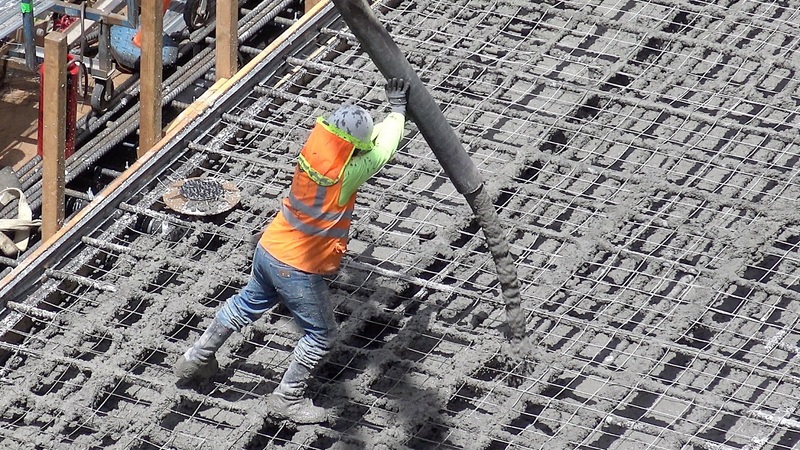 Our Concrete Aggregate is lighter and less expensive than expanded shale while meeting proper strength requirements. Among the most popular products is our block mix “cinders” which are used in the manufacturing of cinder blocks by multiple local block companies. Local county road departments prefer to use cinders as road chips because of the high strength properties. 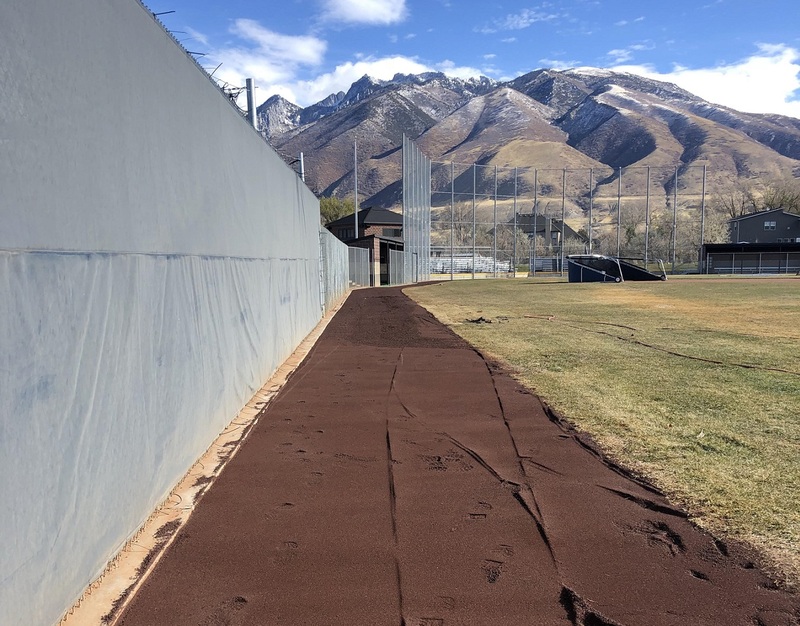 With the seasonal changes in Utah cinders fines work a popular less expensive substitute to road salt. We have the capacity to ship by rail and truck anywhere in the U.S. We mine the lava rock in Utah. Can we customize the size of the lava rock? Our mine is very versatile. We can custom screen lava rock to any size you would like, provided you have a purchase of sufficient quantity. 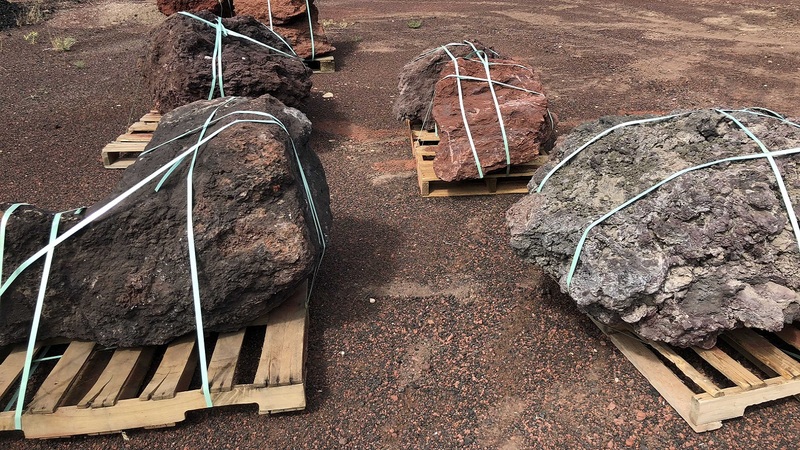 We have lava rock products from fine cinder sand to lava rock boulders as large as you can haul. If you order a full truck load (32 tons) we can deliver locally in Utah. If you order below a full truck load we would refer you to a landscape center we deliver to. You can also pick up at the mine yourself. Where does your lava rock come from? Red Dome is located 9 miles directly west of Fillmore Utah, USA. Take 200 south to the end of the road and you arrive at the font gate. This road is paved within 3 blocks of the gate and maintained by the county up to the gate.